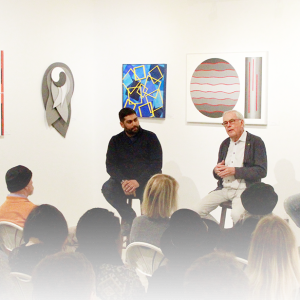 The 1AN Symposium brought together leading advisors, dealers, curators, critics, and artists to speak on a range of topics to help you buy, maintain, protect and sell works of art. People collect art for various reasons. 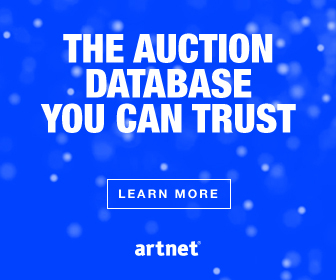 Whether your desire is driven by pleasure or finance, our art experts will introduce you to the art market and its major players in our live Art Collecting Series. 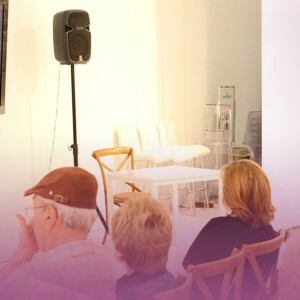 One Art Nation presents a series of talks at the Accessible Art Fair New York presented by MvVO ART, which will take place at the iconic New York City landmark, the National Arts Club in Gramercy Park. 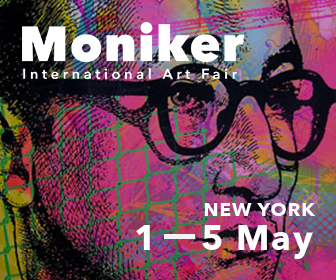 The fair breaks barriers by enabling expertly vetted artists to show and sell their work directly to collectors. 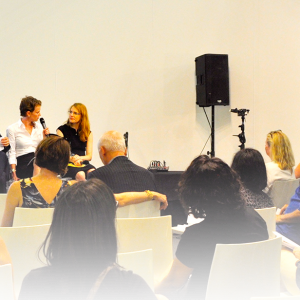 One Art Nation and Art Southampton partner once again to present the can’t-miss educational event of the season! 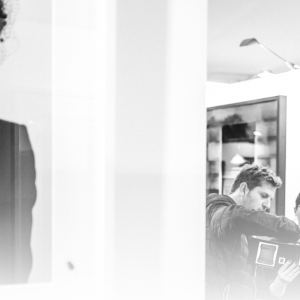 The 1AN Symposium brings together leading advisors, dealers, curators, critics, and artists to speak on a range of topics to help you build, maintain and protect your collection. 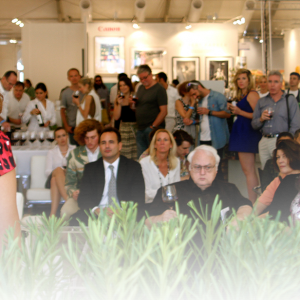 Enhance your buying confidence by getting a better insight into the art market. 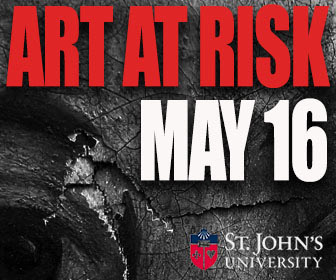 Our diverse and experienced experts will cover everything from developing a comprehensive succession plan to disaster mitigation planning and art as an investment. 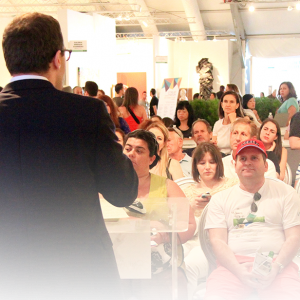 Whether you are a first time buyer, established collector, or simply have a passion for art, this expertly curated program is both diverse and engaging. 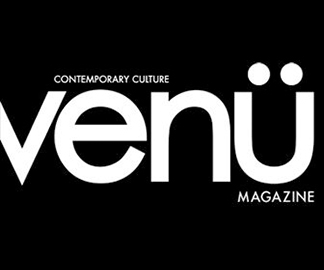 Topics cover perspectives on collecting and protecting unusual art to the financial structure of the art market and collecting in a digital era. 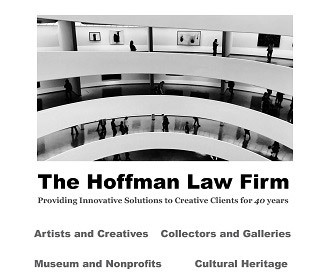 Building an art collection can be confusing and intimidating. 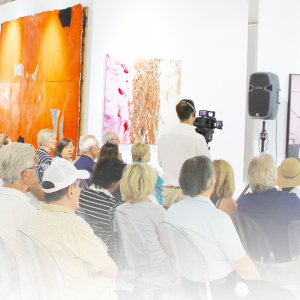 Our experts will provide tips on how to build a collection like a pro, spotlights on artists to look out for and how to find meaning in art. 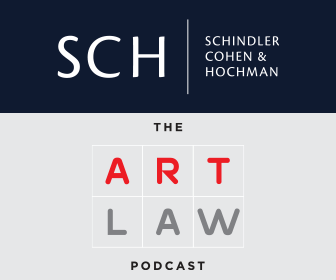 It’s easy to fall in love with numerous pieces, but first hear from our experts as they provide expert advice covering an insider’s guide to collecting art to what drives the price of great paintings and the fine of art of enjoying art. 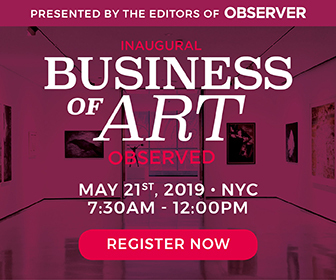 Our reputable and established art experts will share strategies for emerging and experienced buyers on everything from consulting an appraiser and featured artist spotlights to panel discussions on contemporary art market trends. 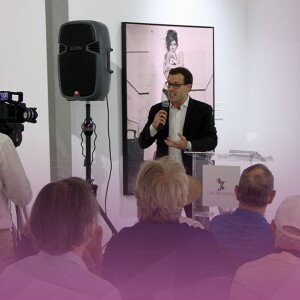 This Symposium provides the public with the skills required to improve their reputation as serious art collectors, maximize the efficiency of their overall asset portfolio and cultivate their taste for the finer things in life. 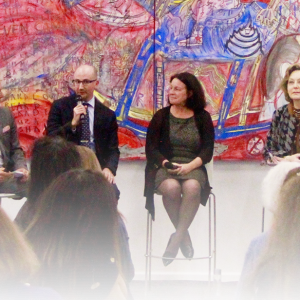 Hear from our experts as they discuss why you should consider hiring an art advisor to the six key events that transformed the art market and legal pitfalls every collector wants to avoid.